Much of the online criticism about the Star Wars movie, The Last Jedi, was driven by Russian troll farms and bots as a form of information warfare intended – successfully – to tear our society apart. It’s pretty ugly. Google search demonstrates political bias versus 6 other search engines? 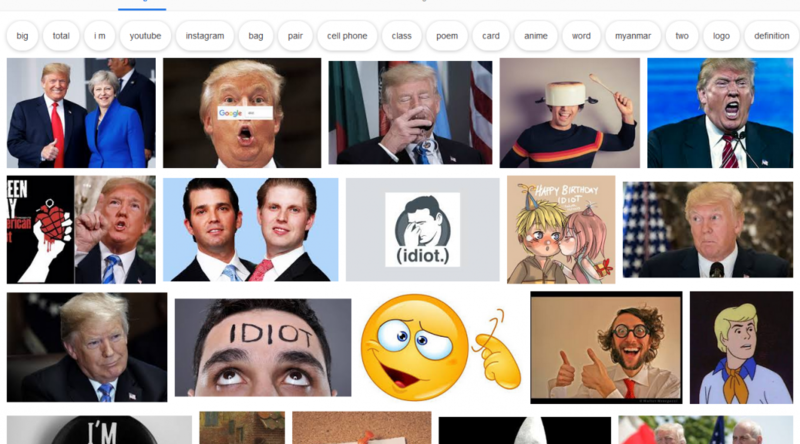 An image search for the word “idiot” across 7 different search engines yields curious results. The news media uses a photo to illustrate an article, but selects a photo having nothing to do with the subject. The photo is from a festival at a horse race in Great Britain on “dress up” day. Google Image search was used to research the photo. However, Google misinterprets the photo and falsely adds “richest 1 percent of Americans”. That happened because this photo has been used, repeatedly, by U.S. media outlets to illustrate “wealth” and “richest 1%”. 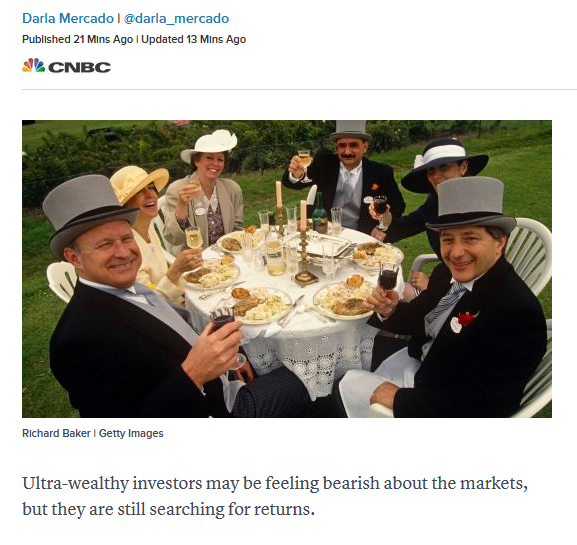 Google’s search algorithms then incorrectly associate “richest 1%” with this photo; Google then reinforces that incorrect conclusion by automatically adding “richest 1 percent of americans” to a search for this photo. We learn from this that reporters and editors routinely use fake photos to illustrate “news” reports in what appears to be intentional propaganda messaging. Then we learn how Google’s artificial stupidity algorithms incorporate fake photos and textual analysis in to computational propaganda messaging. Facebook and Twitter are algorithmically assigning users a secret “trustworthiness” score. This score is used to determine whether your posts are seen by others – in effect, its a computational shadow ban on users. Twitter takes into account who you follow and who follows you and their scores – which means people you have no control over may be determining your trustworthiness score. But our Facebook AI algorithms will solve everything! "#Facebook Gave Some Companies Special Access to Additional Data About Users’ Friends – WSJ"
"There is nothing wrong with your social media feed. We are controlling transmission"